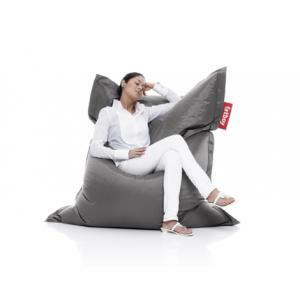 The Fatboy Original Bean bag chair is a modern lounge bag chair that adds a sense of comfort and playfulness to any interior. 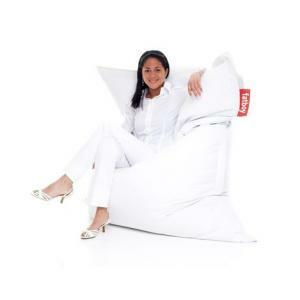 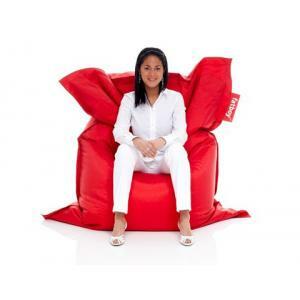 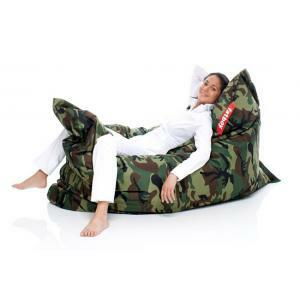 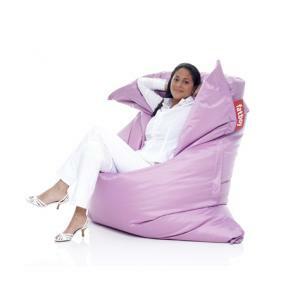 The iconic Fatboy Original is the best quality production of a modern and highly functional bean bag lounge chair. 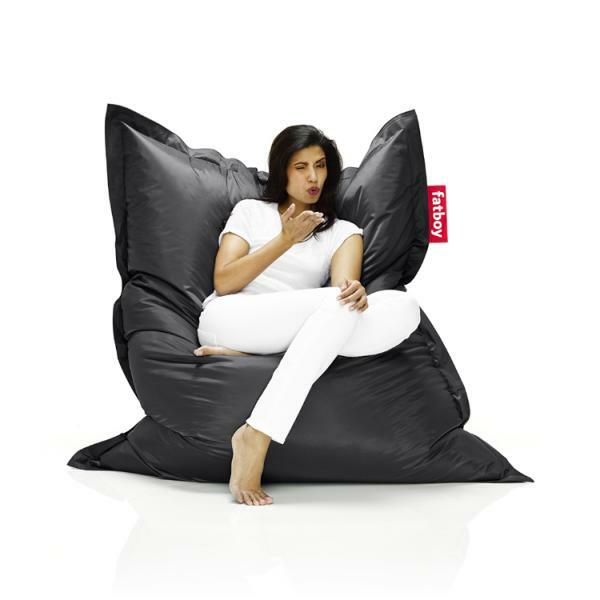 With its generous size and energizing comfort, it is easily manipulated to maximize whatever sittting or lounging pleasure you choose. 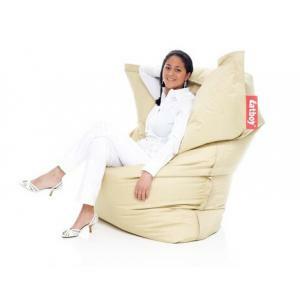 The quality in the materials and craftsmanship is very high. 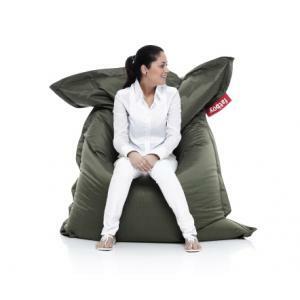 The design uses super strong seems and an interior bag. 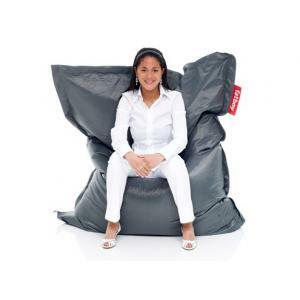 The outer Nylon cover is easily cleaned and very thick and durable. 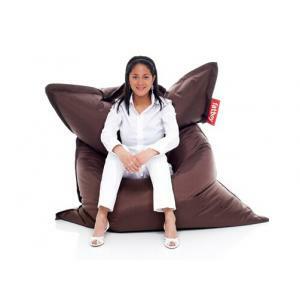 Soap and water is the best way to clean. 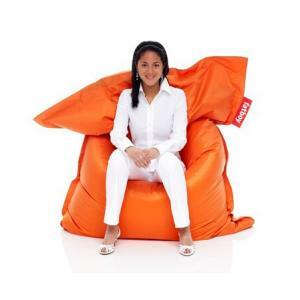 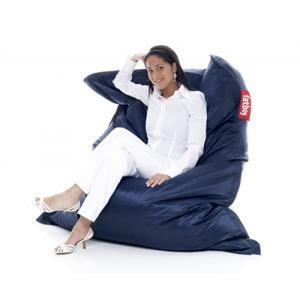 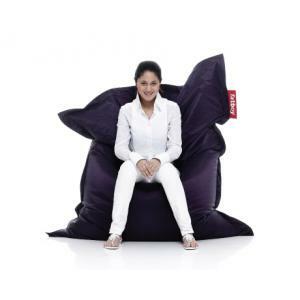 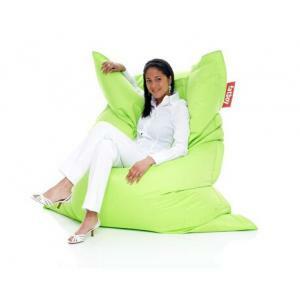 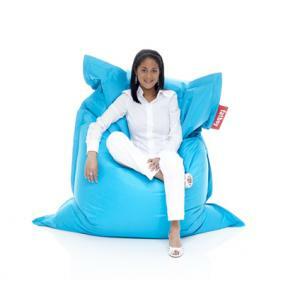 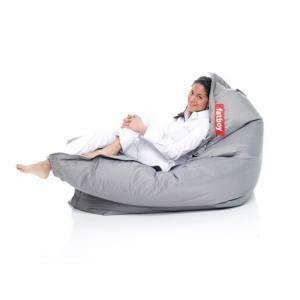 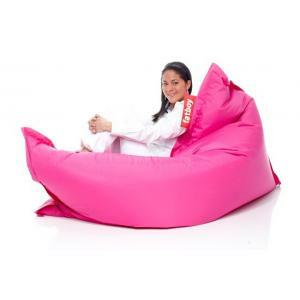 • Fun and multi-positional lounge bean bag from Fatboy - good for reading, watching TV, cuddling, and relaxing. 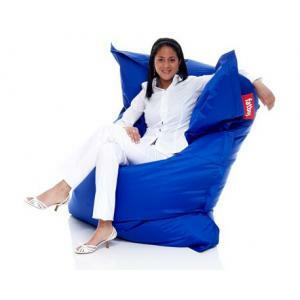 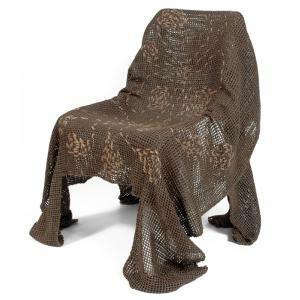 • Filled with virgin polystyrene beads; cover crafted from a durable nylon with protective coating for stain- and water-resistance.